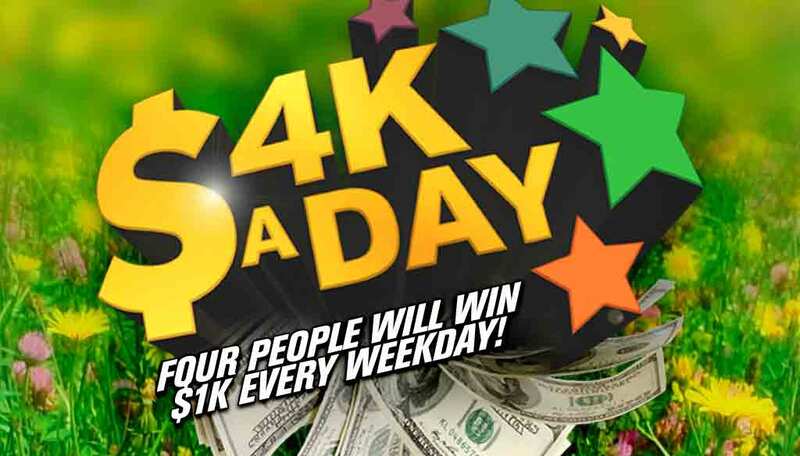 See Marc Maron at The Vic Theatre! 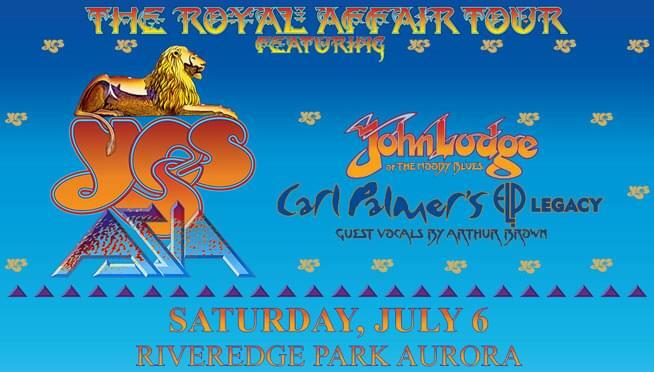 Celebrate 4th of July weekend at River Edge Park! 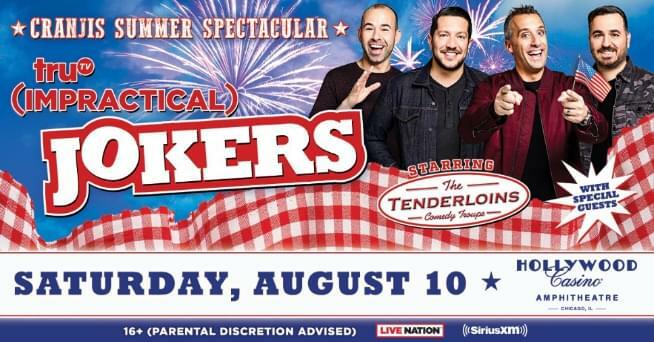 See Adam Sandler at Hollywood Casino Amphitheatre this summer! 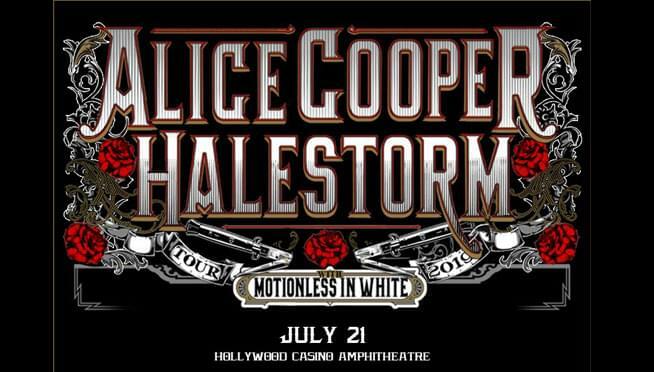 Schools out, go see Alice Cooper! 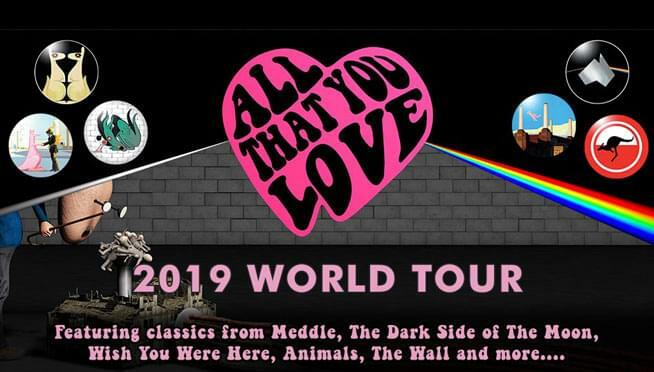 Save your Money, see Australian Pink Floyd for FREE! 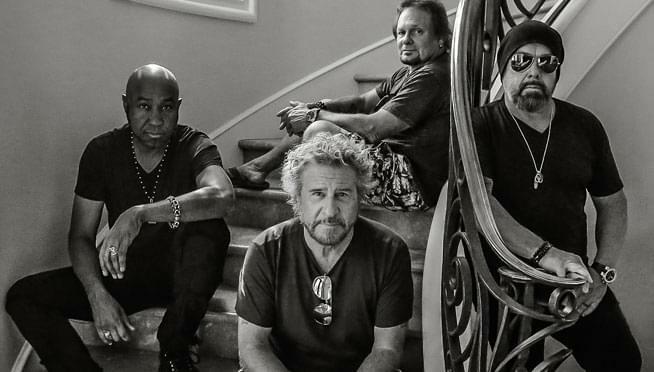 Jam out with the Full Circle Jam! 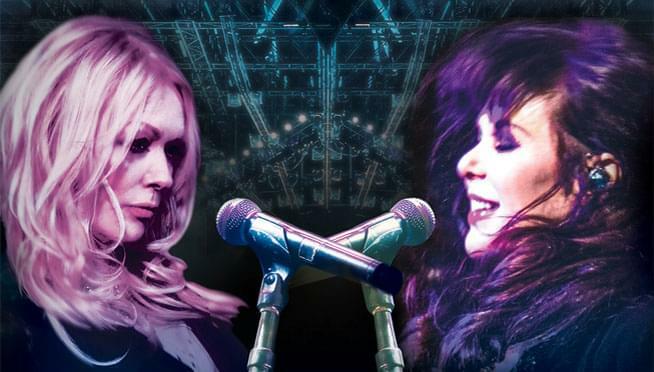 Keep the Love Alive with Heart at Hollywood Casino Amphitheatre! 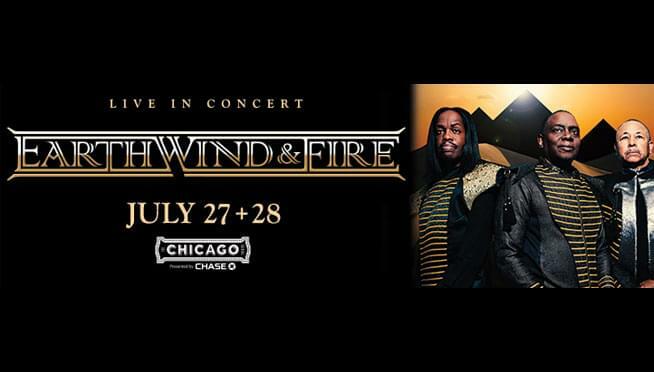 Catch the Cranjis Summer Spectacular! 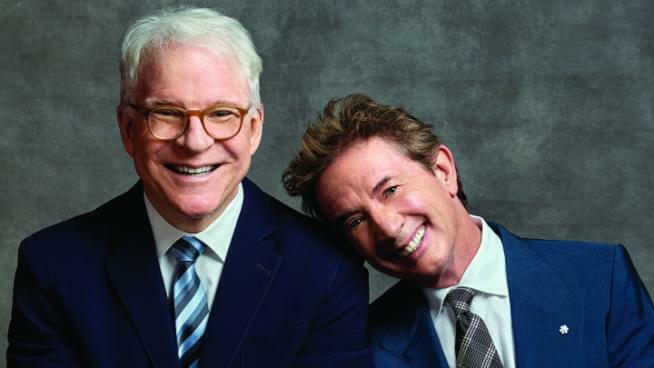 See comedy legends Steve Martin and Martin Short at The Venue for free! 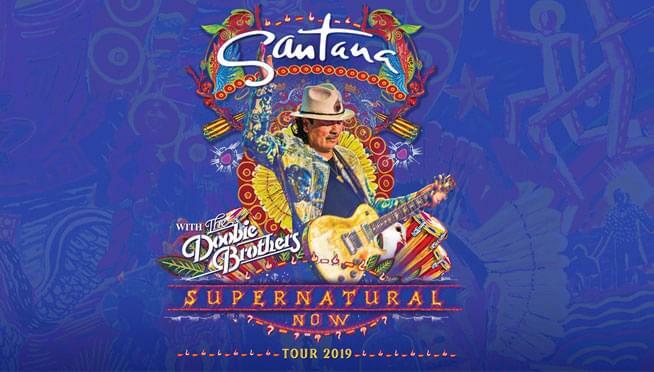 Don’t miss Santana and The Doobie Brothers in Tinley Park! 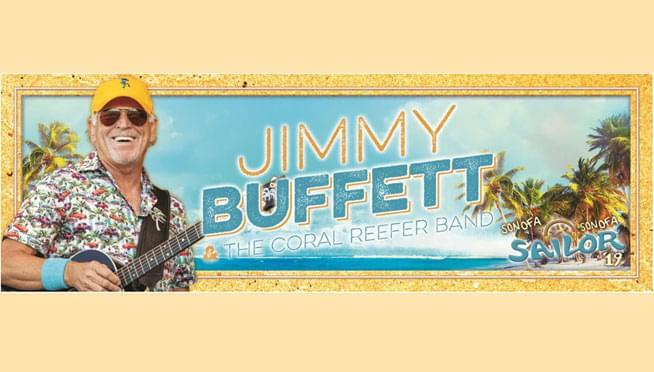 Have a Cheeseburger In Paradise with Jimmy Buffett at Alpine Valley! 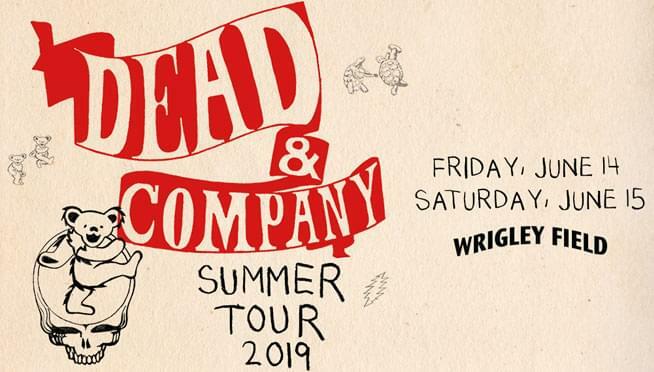 Catch Dead & Company at Wrigley Field! 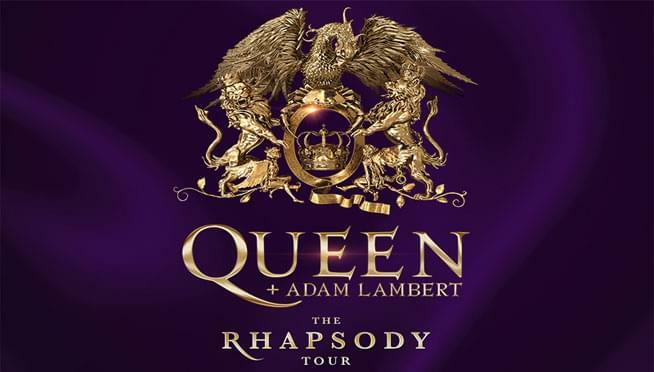 See Queen + Adam Lambert for FREE!